Canada may be sitting out on the North America Free Trade Agreement (NAFTA) talks, for now. However, Canadian officials say they are “perfectly happy” doing so, because “they have a number of issues to discuss that Canada does not need to sit in on,” according to Politico. That includes auto rules in the agreement, a contentious issue between the U.S. and Mexico. Canada’s Foreign Minister Chrystia Freeland is away from the talks, attending a meeting in Singapore this week. 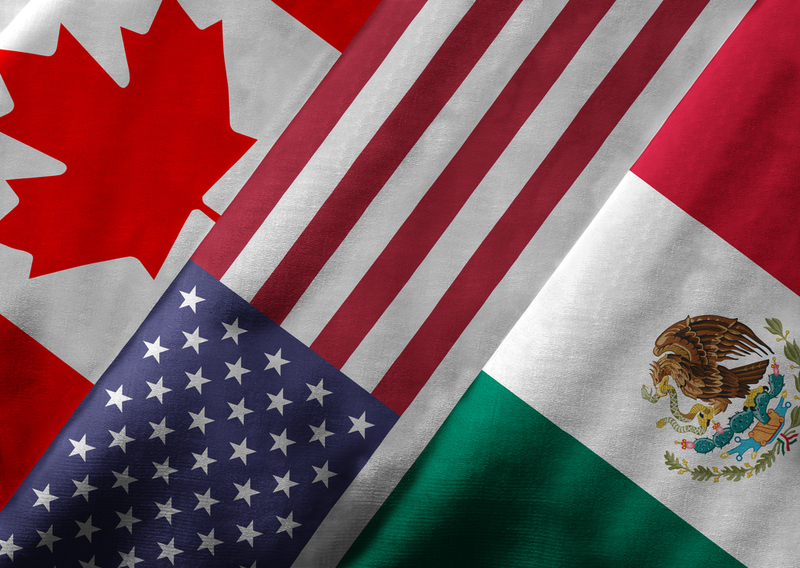 If Mexico and the U.S. can agree on auto rules of origin and other topics such as the trade of steel and aluminum products, many say that would be a positive sign towards reaching a new NAFTA. Still, much work remains, including talks with Canada on dairy issues, as the U.S. dairy industry wants Canada to abandon its dairy supply management program, a move Canada has repeatedly shot down. Those talks will have to wait, though, with the Trump Administration focused on striking a deal with Mexico first.